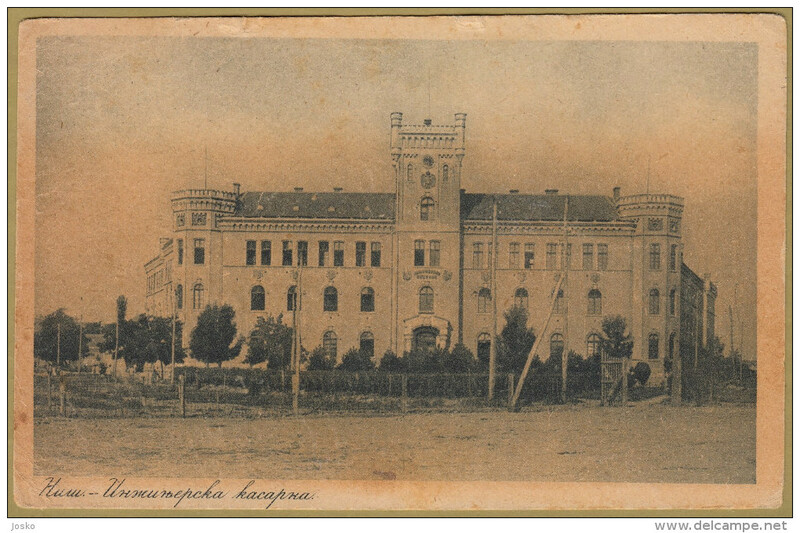 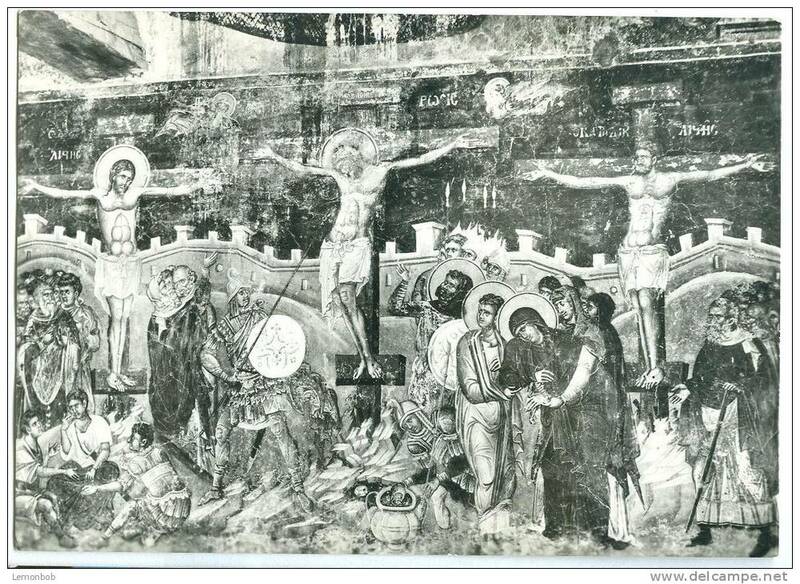 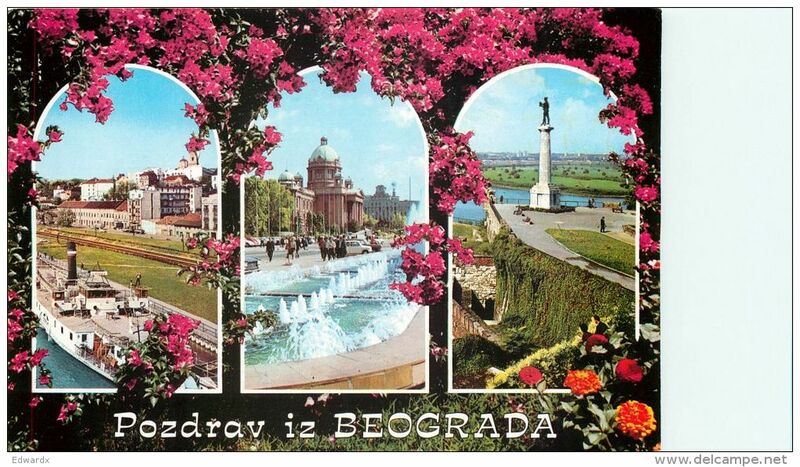 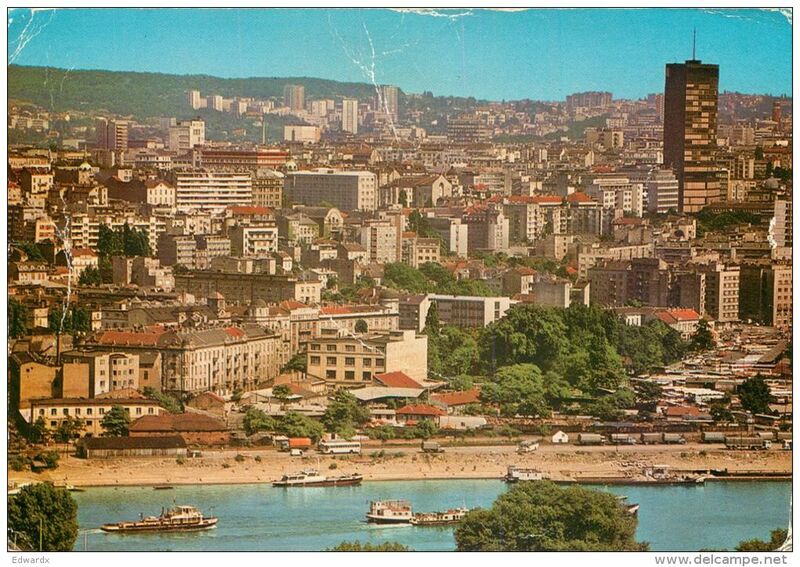 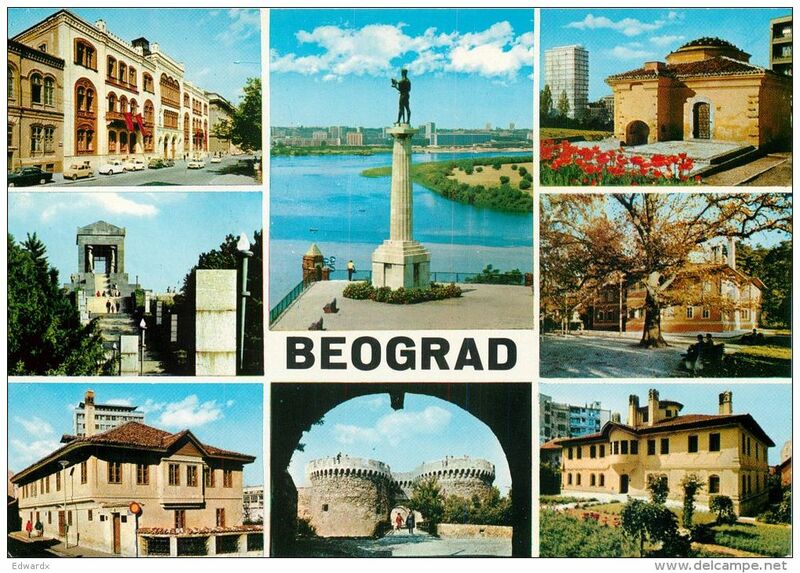 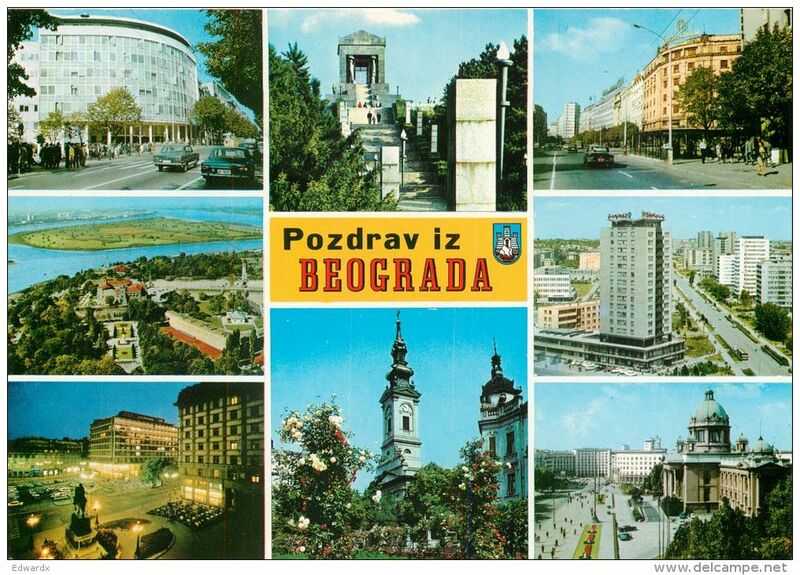 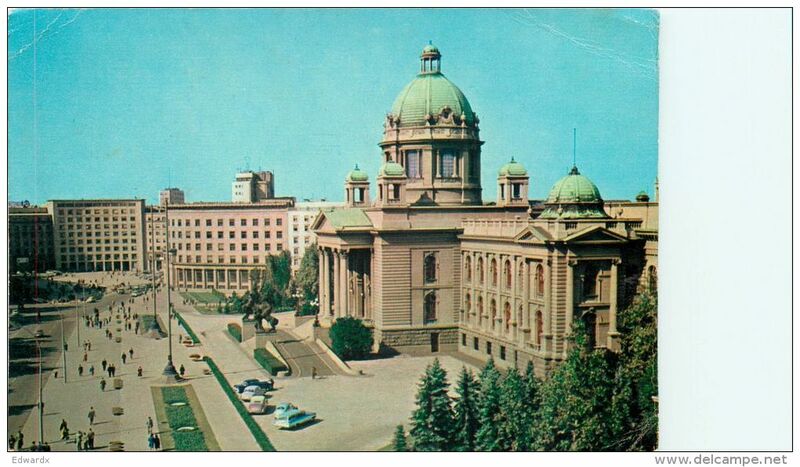 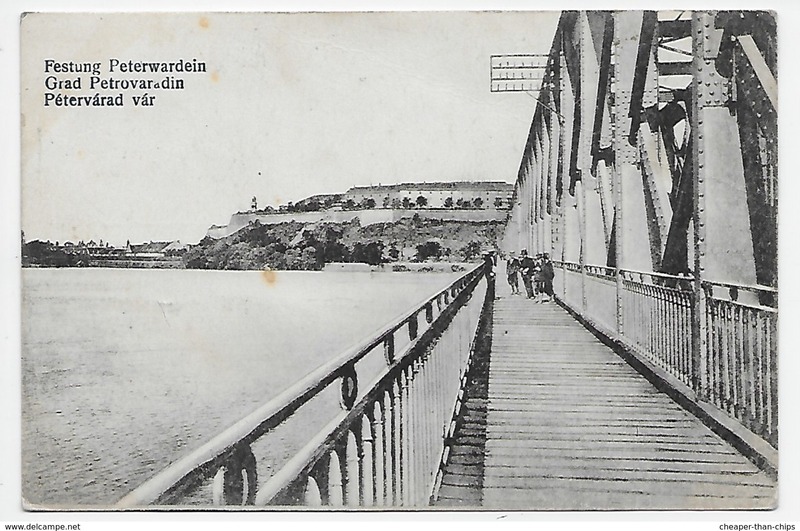 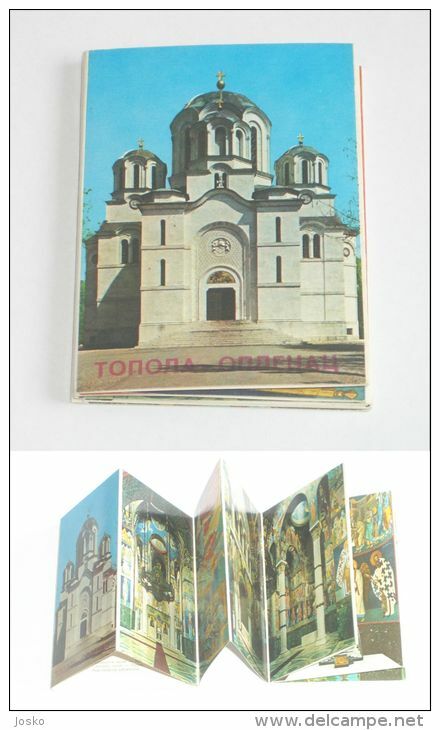 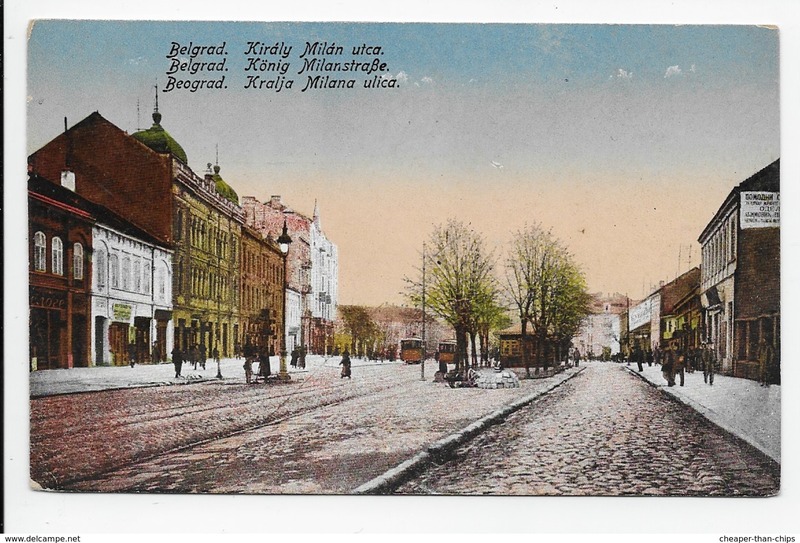 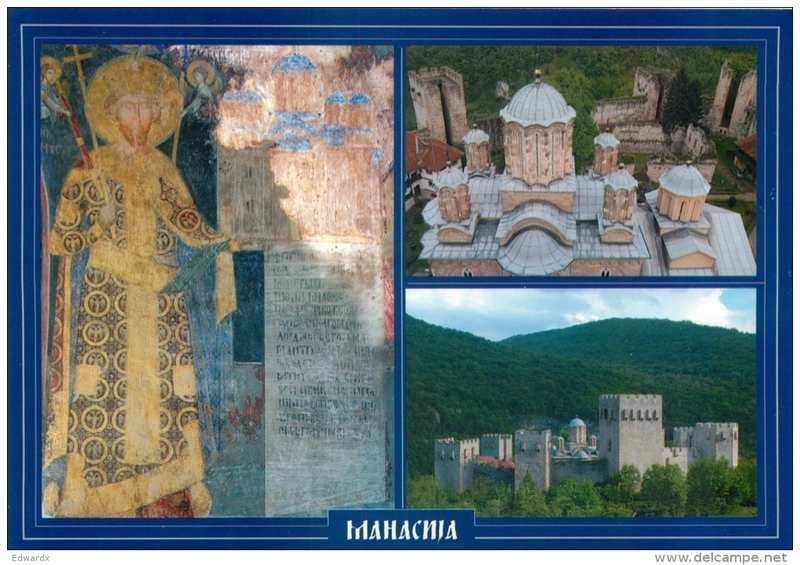 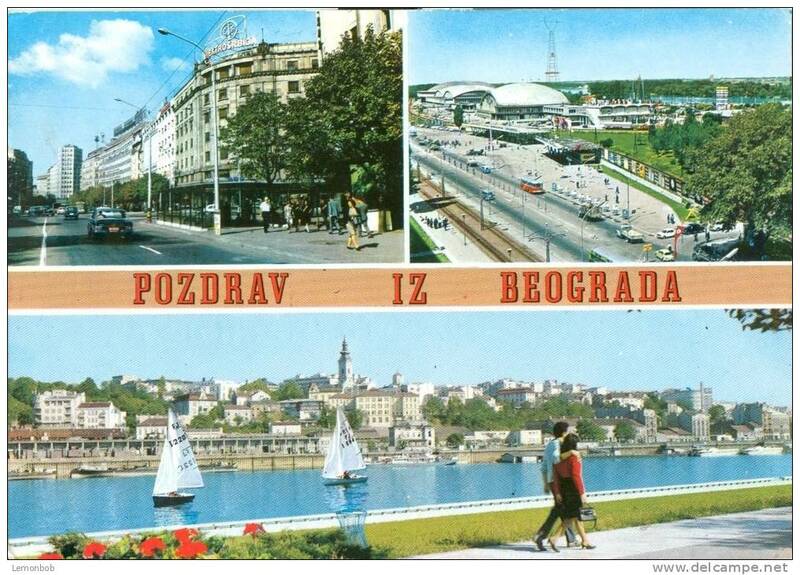 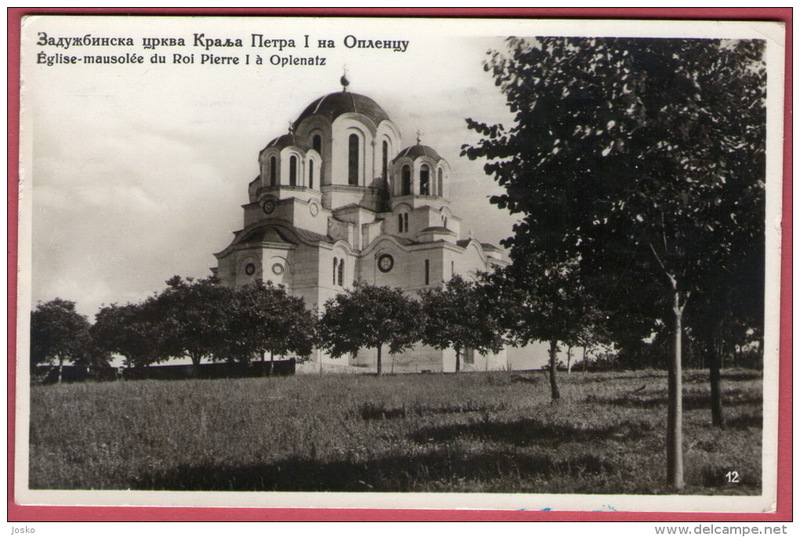 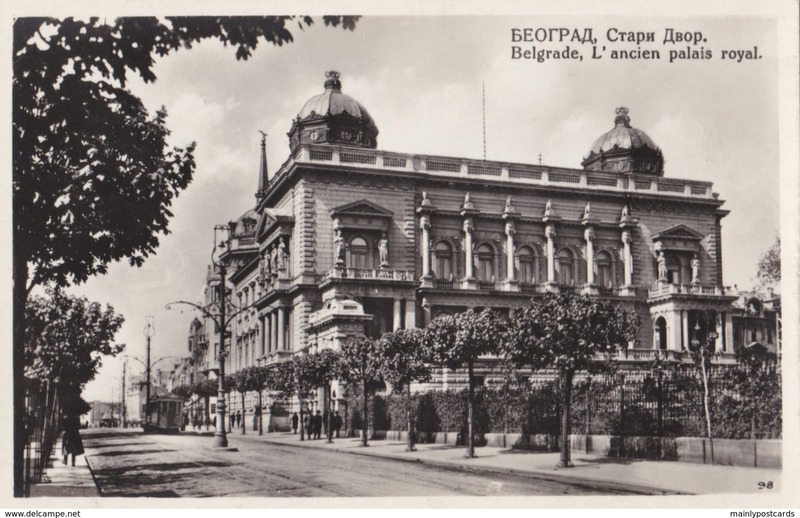 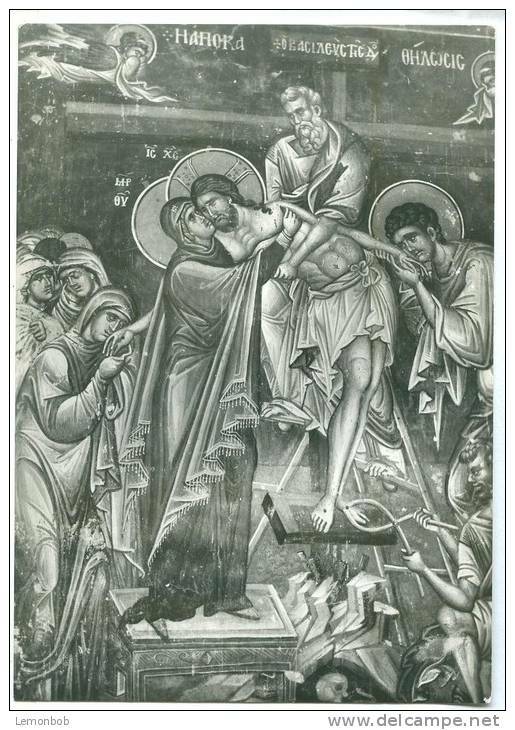 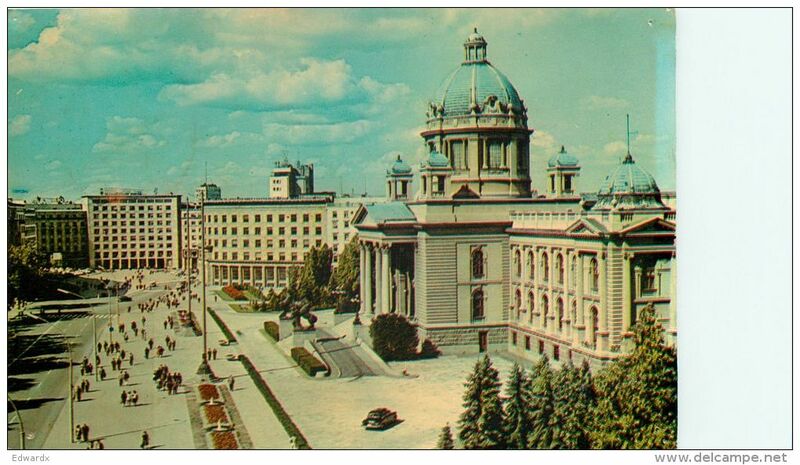 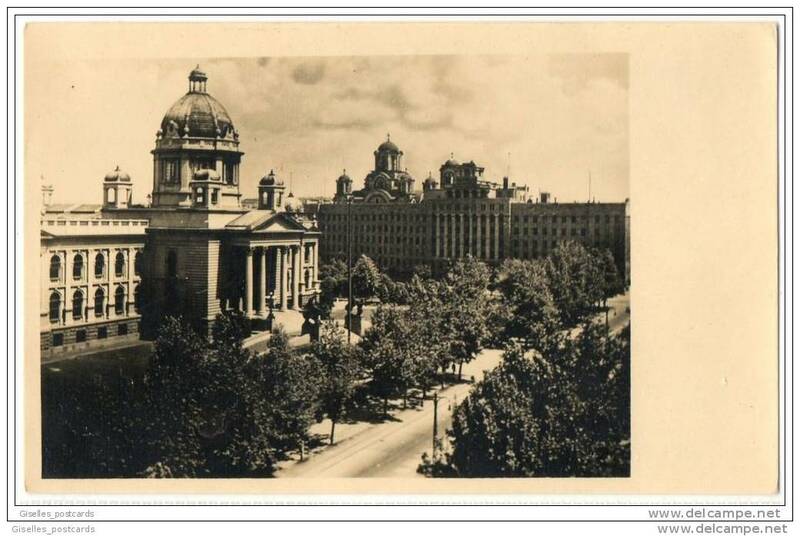 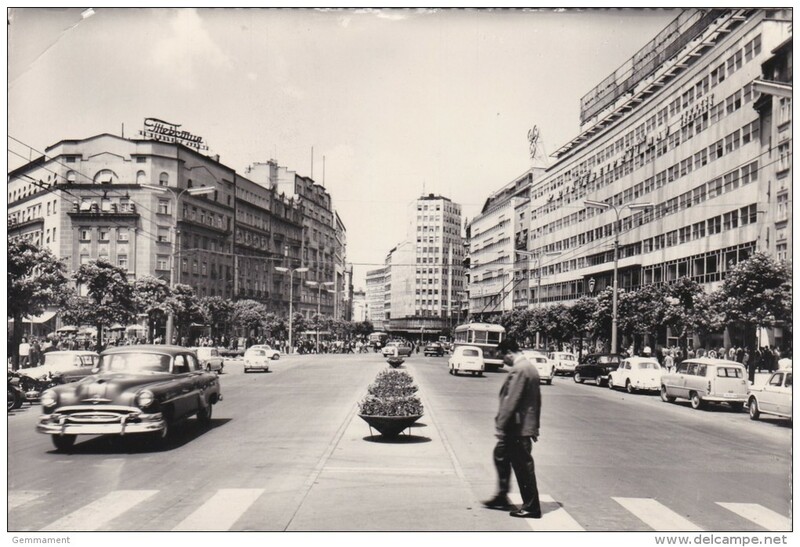 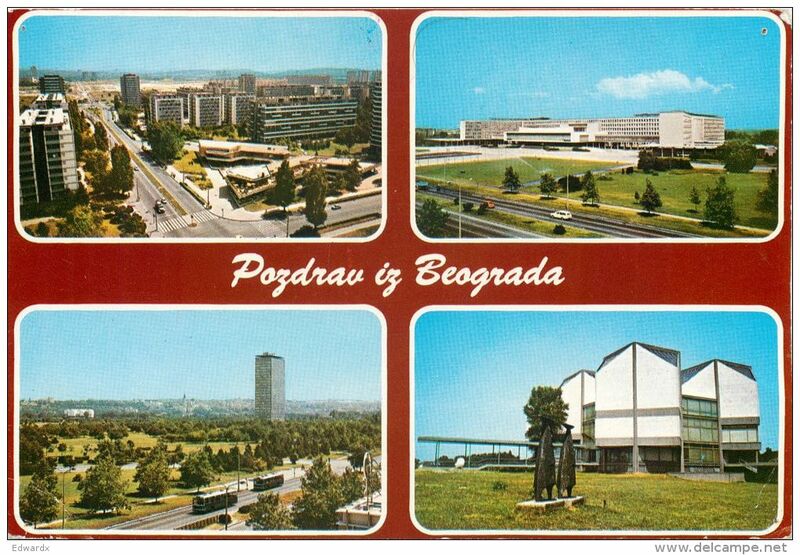 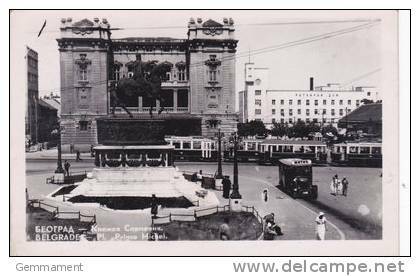 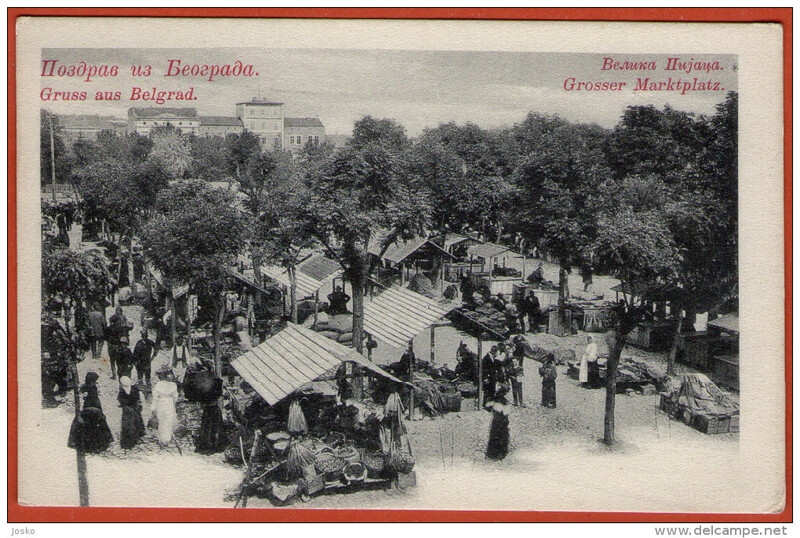 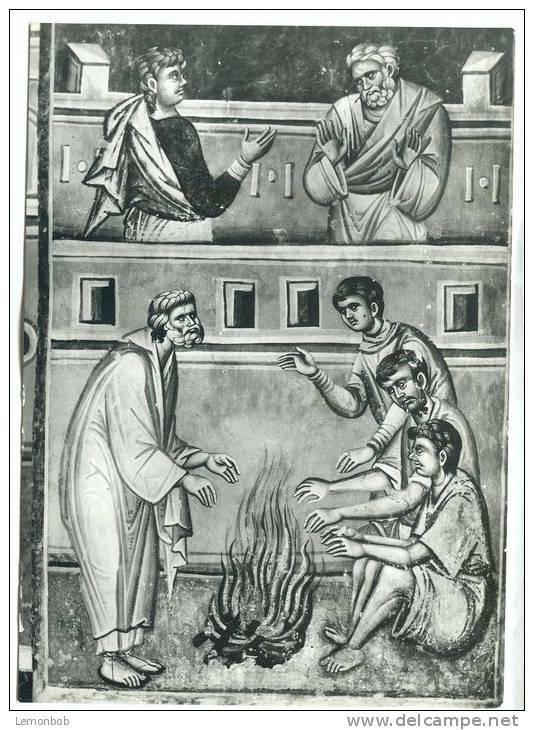 Old Post Card of Beograd,Belgrade, Centralna Srbija, Serbia,J57. 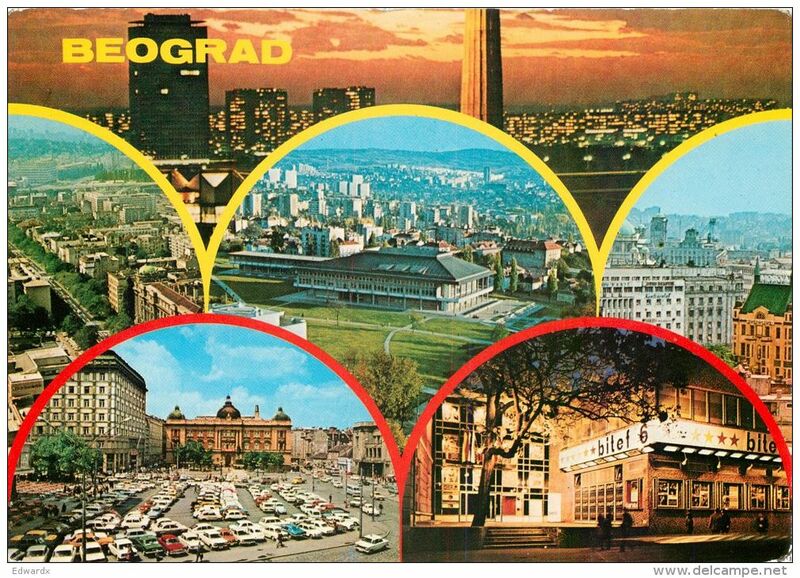 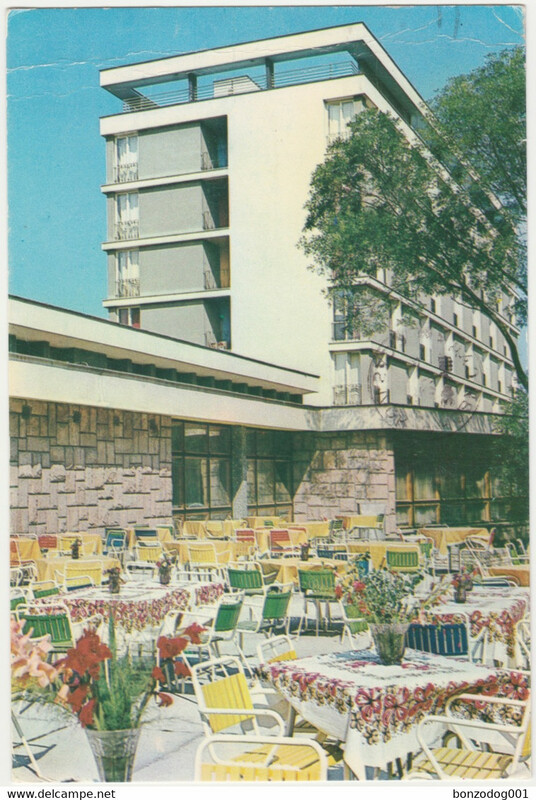 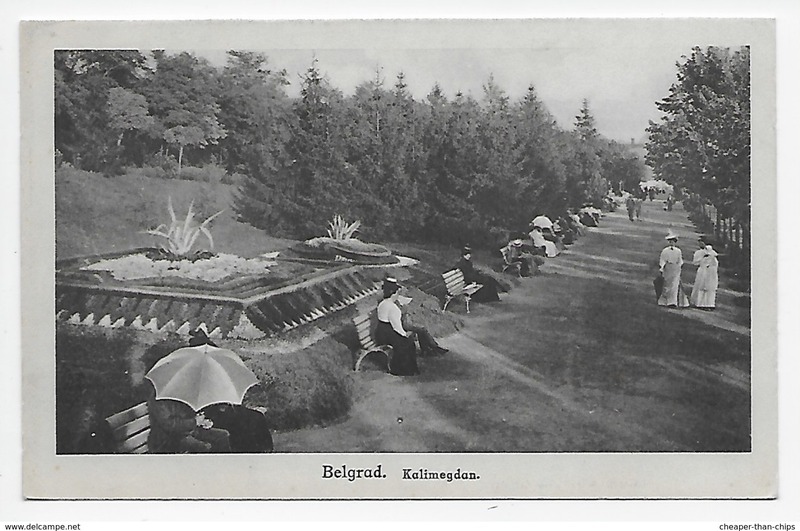 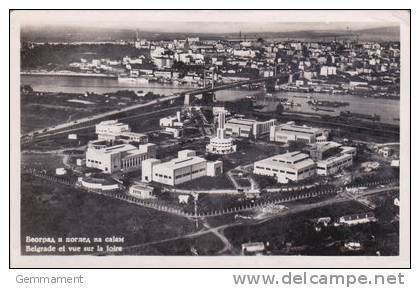 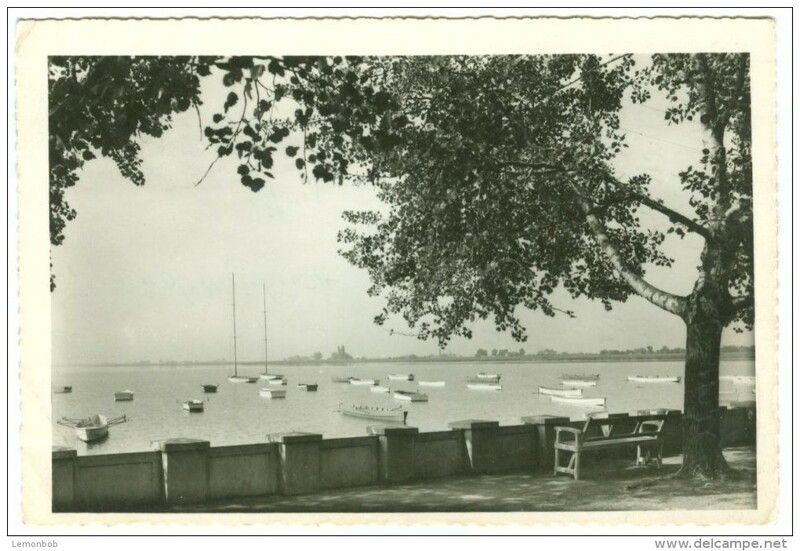 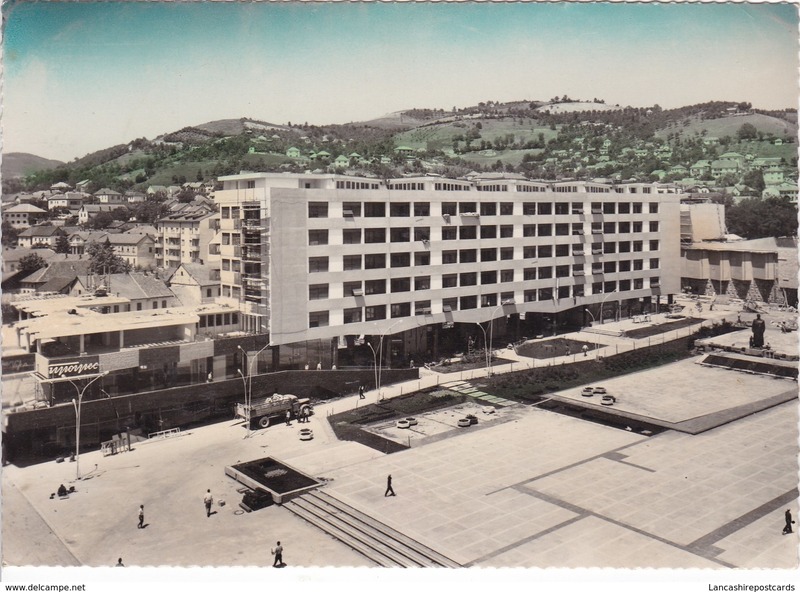 Old Post Card of Vue de Kalimegdan,Belgrade, Centralna Srbija, Serbia.J57. 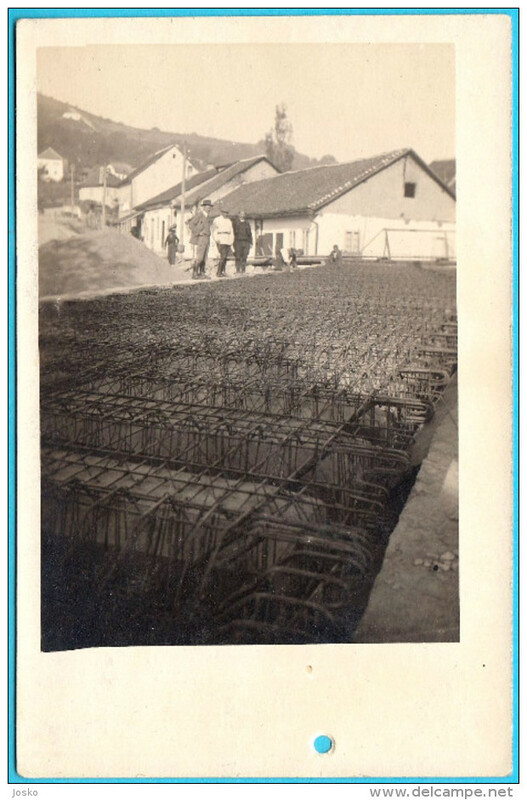 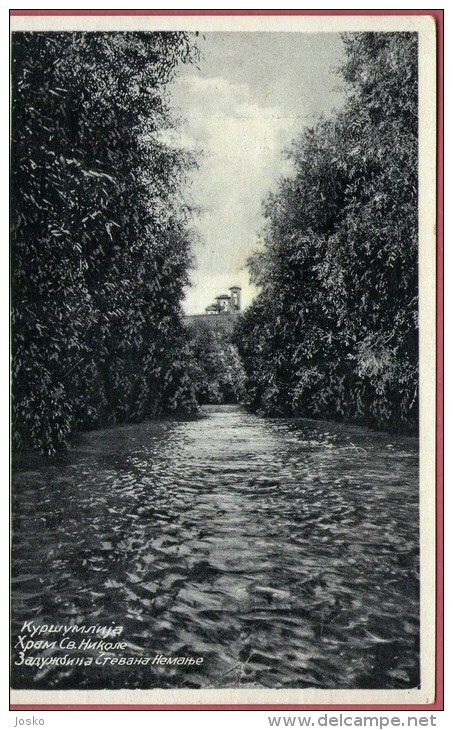 UZICE - fitting for road bridge in the construct. 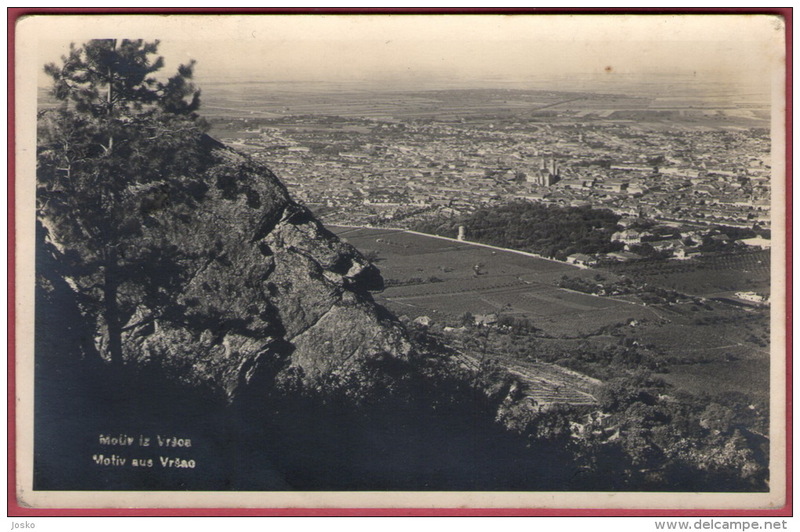 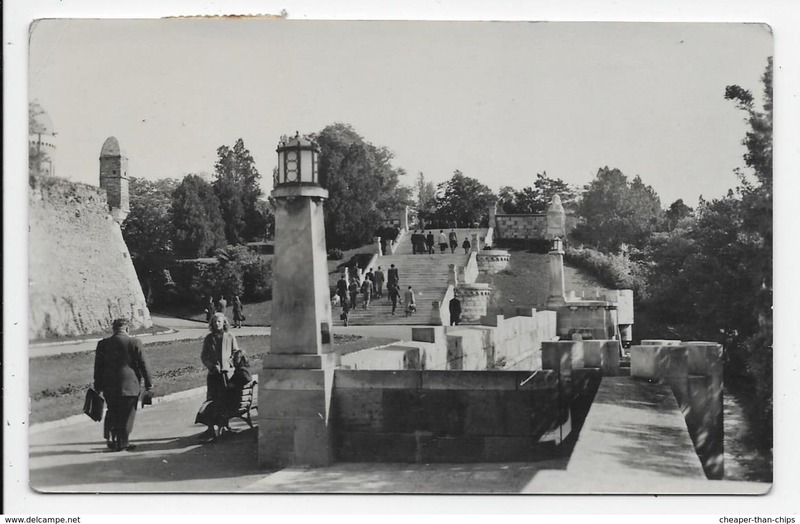 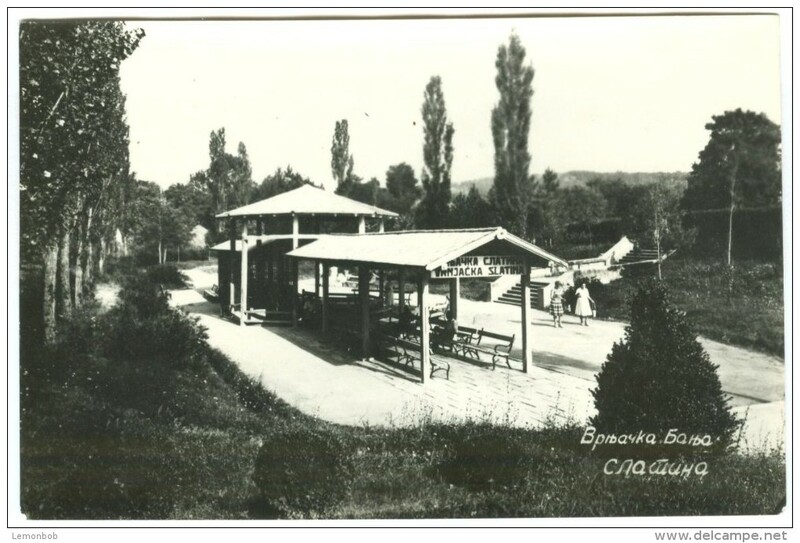 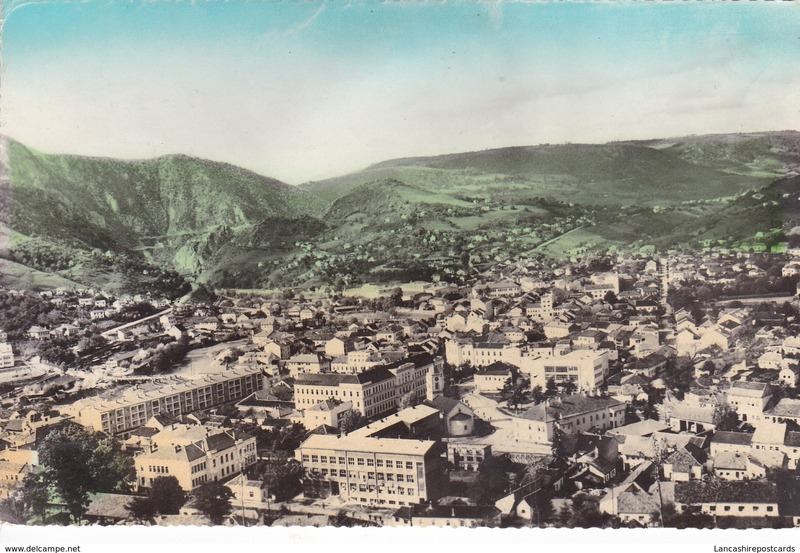 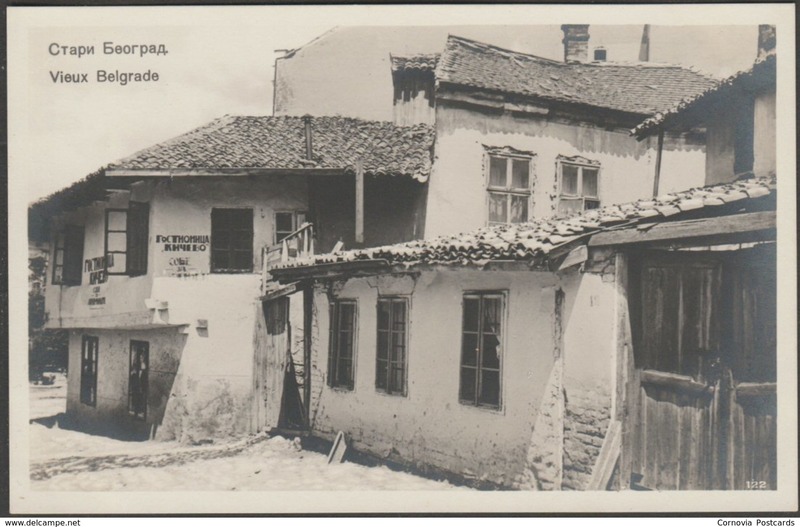 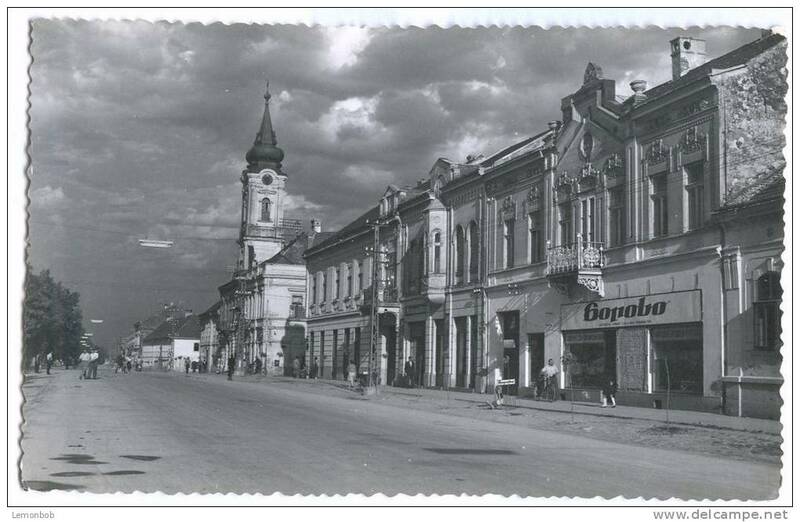 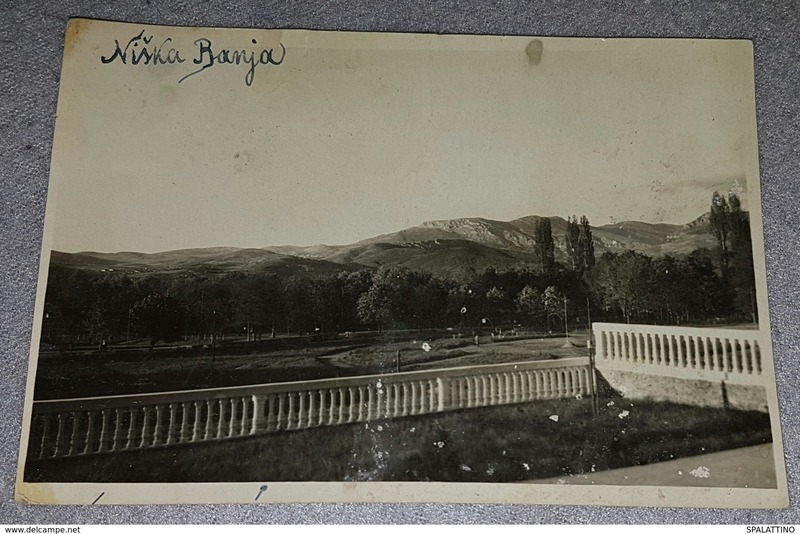 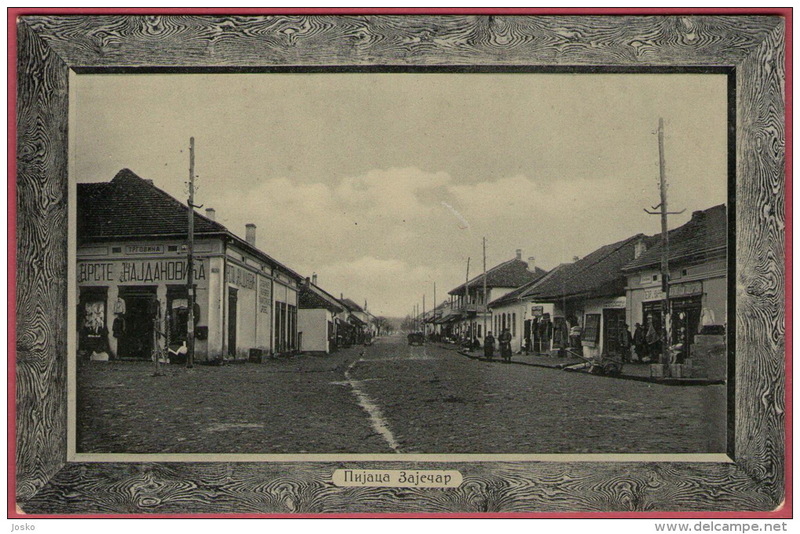 of national roads Uzice - Vardiste ,Bosnia ( Serbia ) REAL PHOTO 1926. 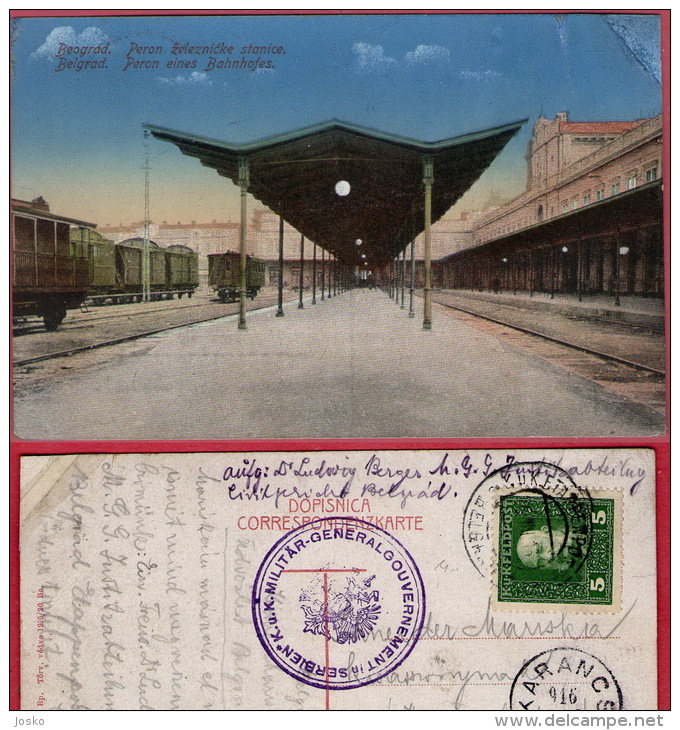 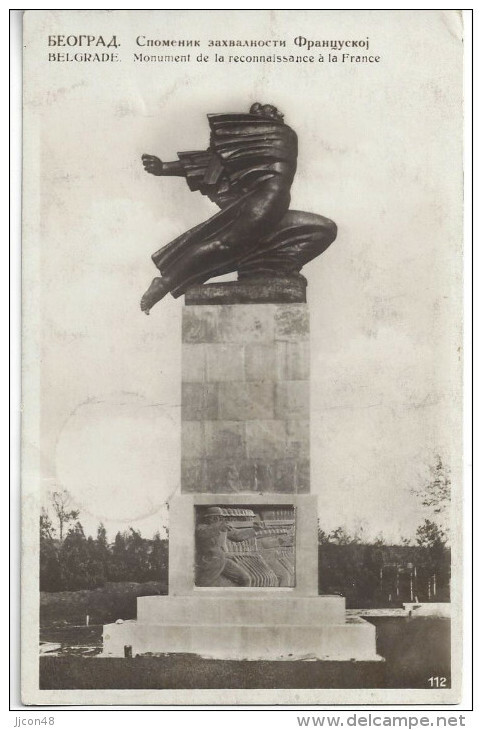 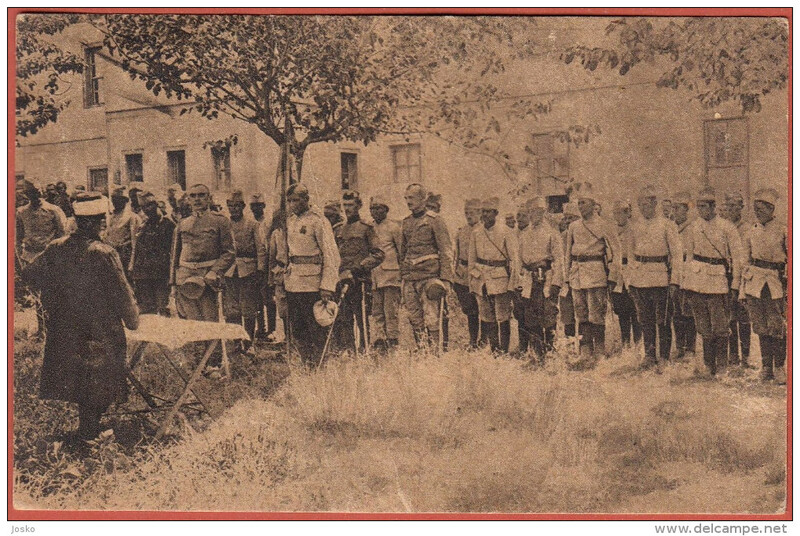 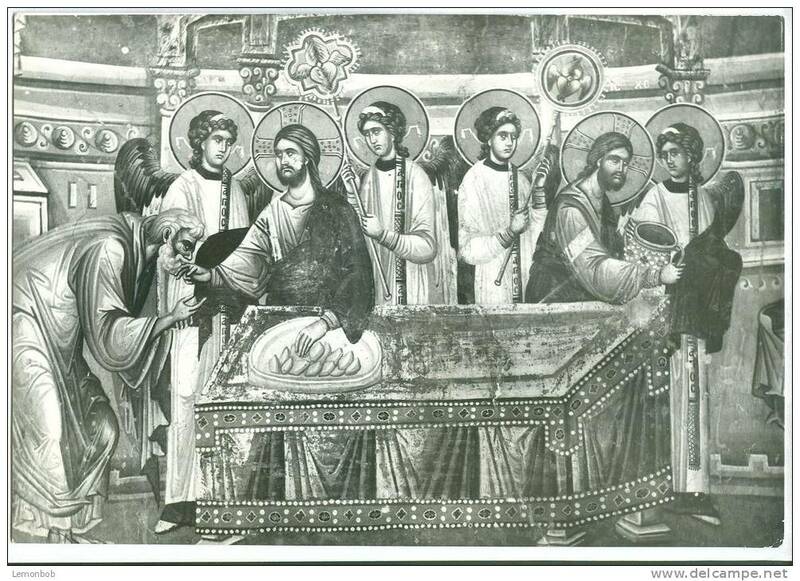 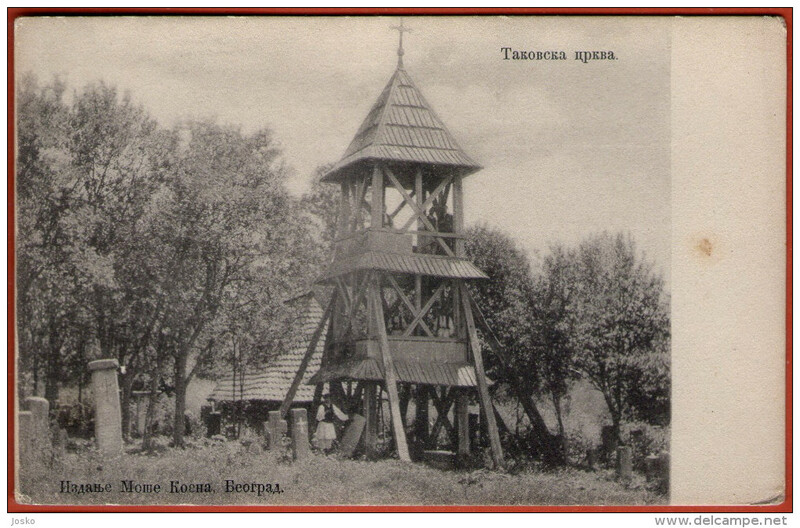 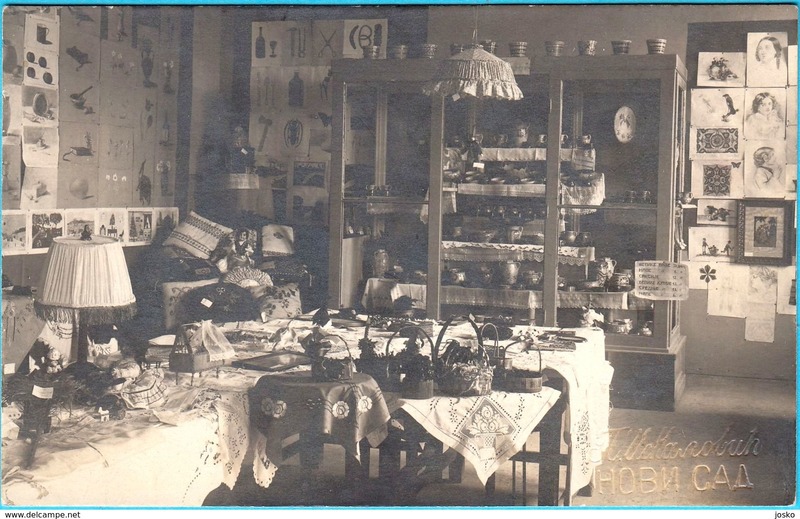 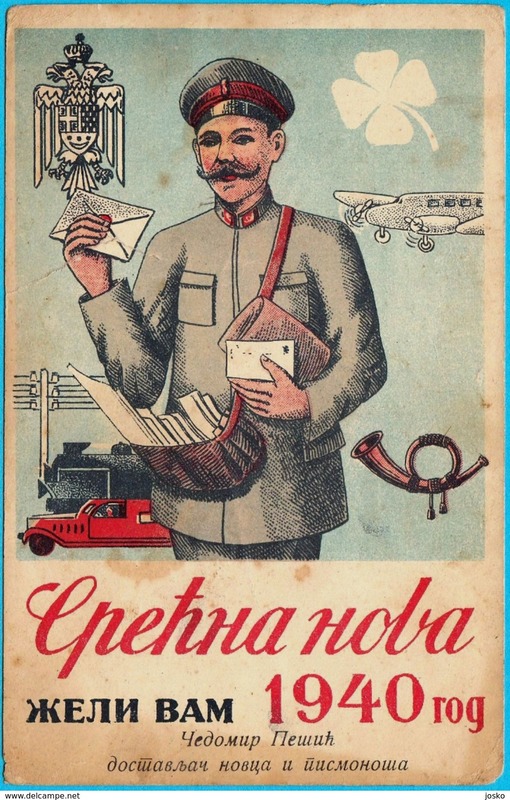 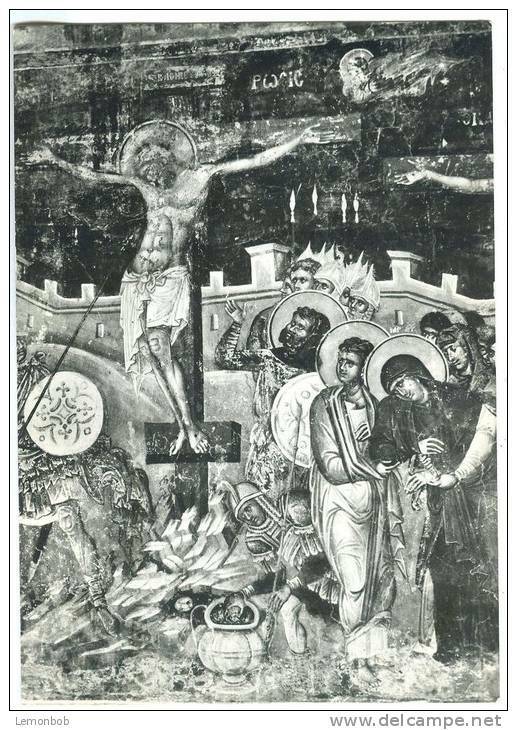 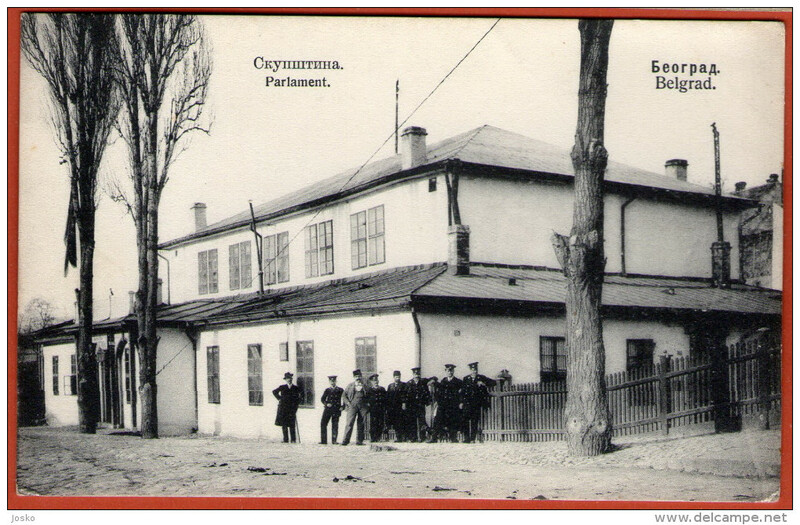 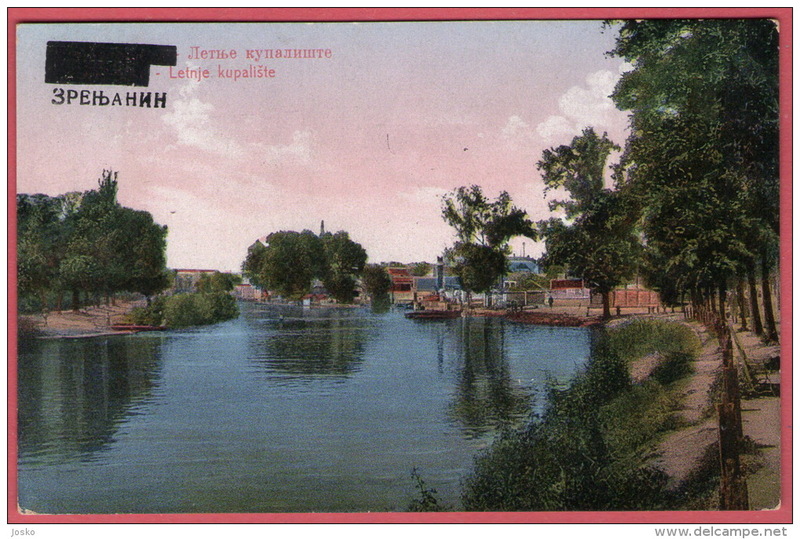 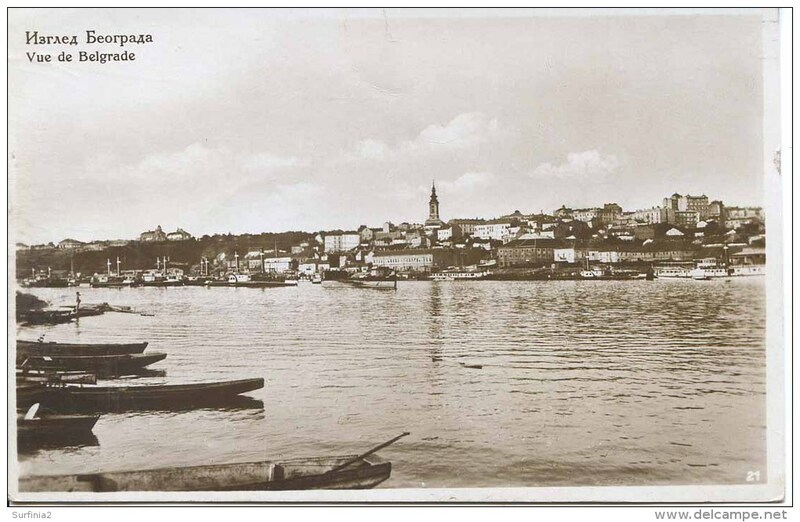 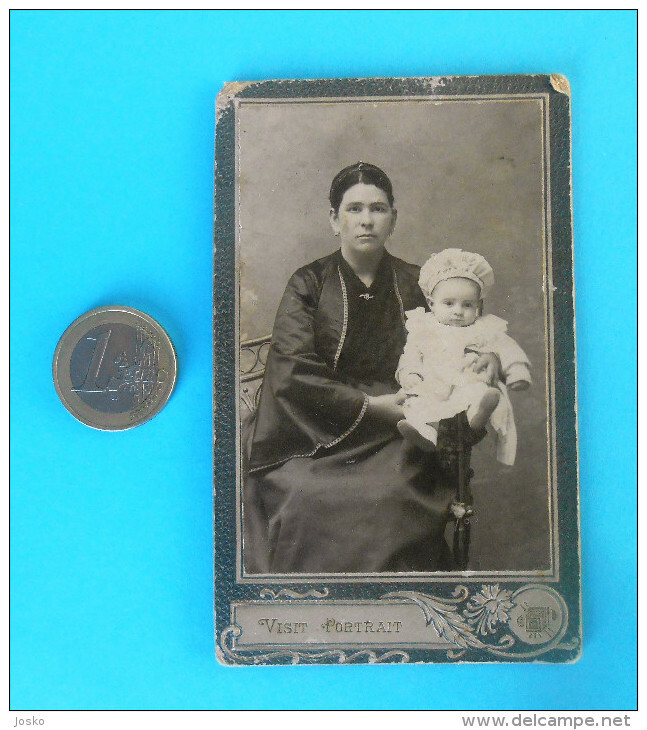 NIS - Inzenjerska Kasarna ( Serbia ) * Travelled 1921. 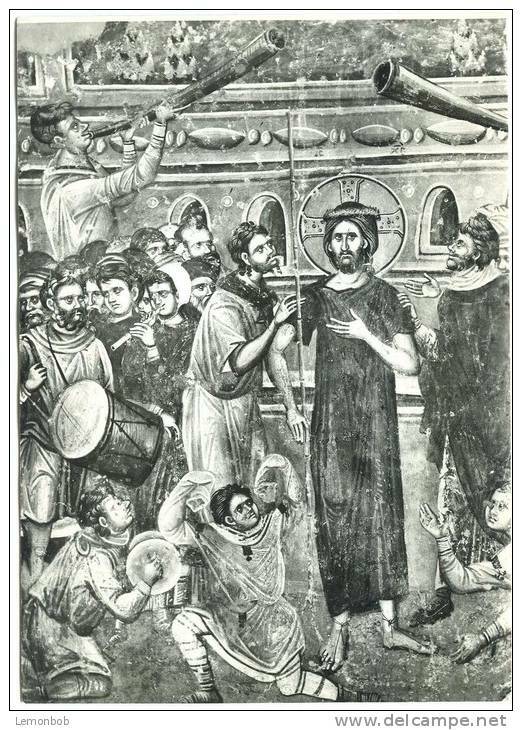 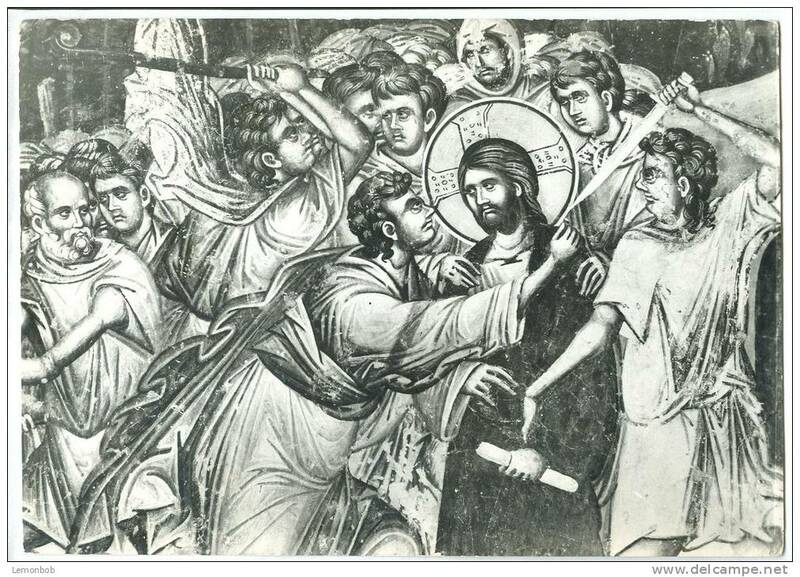 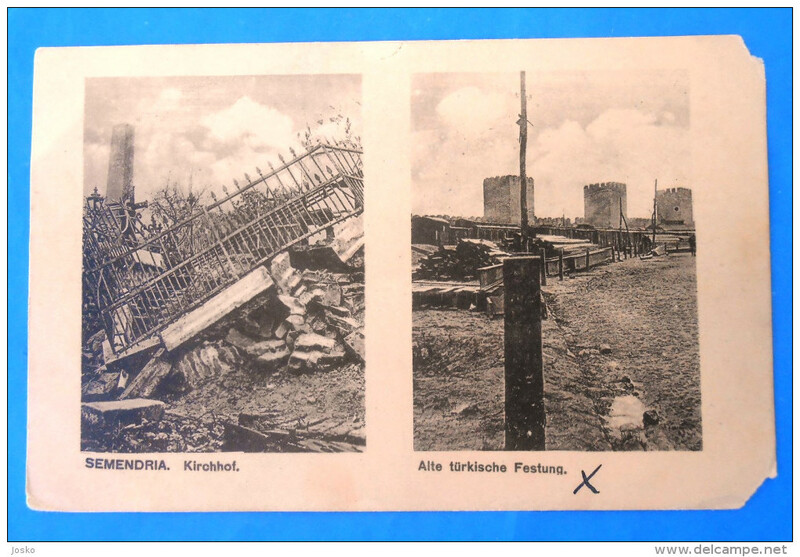 SEMENDRIA - Kirchof. 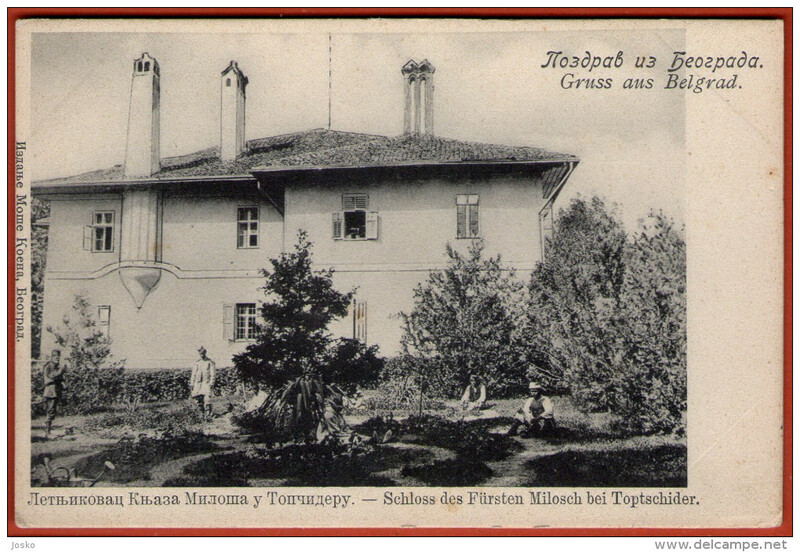 - Alte turkische Festung. 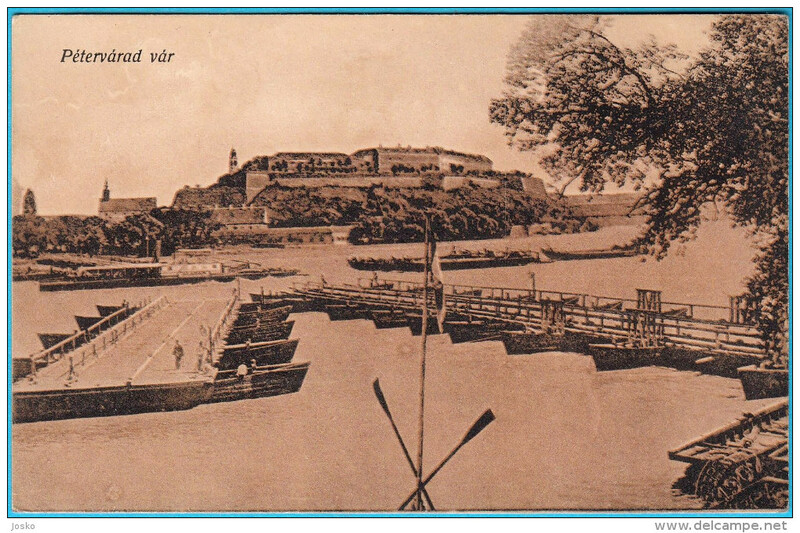 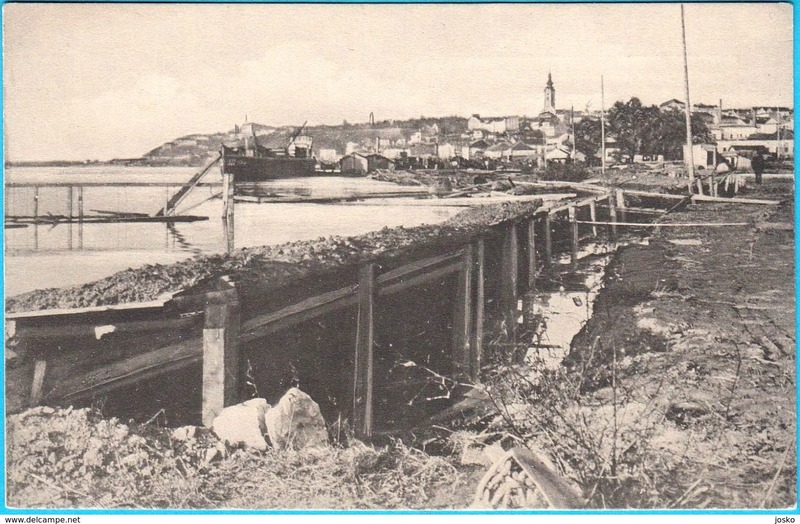 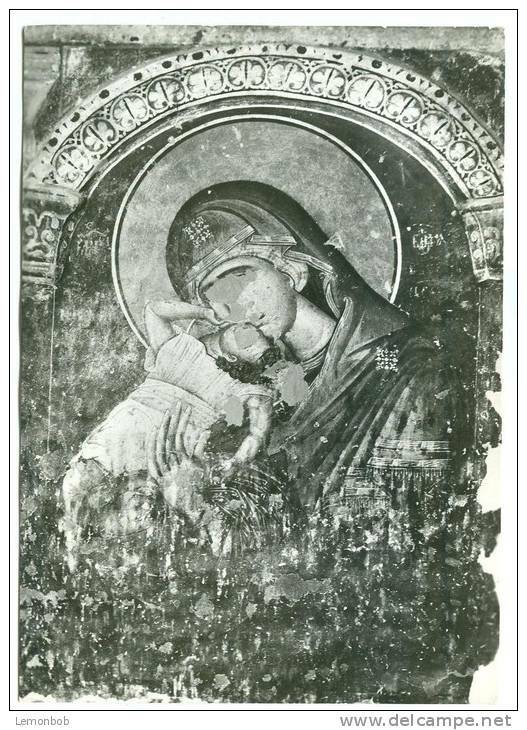 ( Smederevo - Serbia ) * travelled 1916.